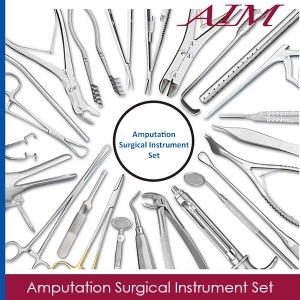 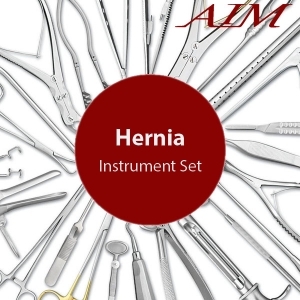 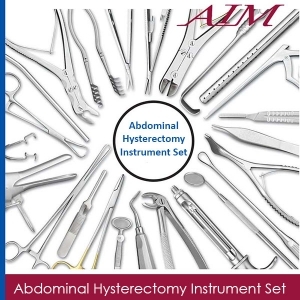 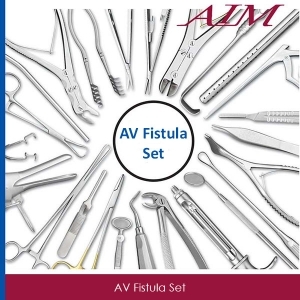 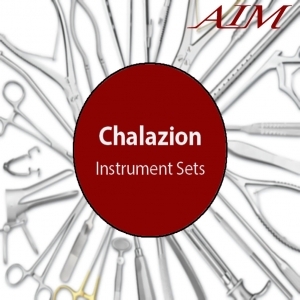 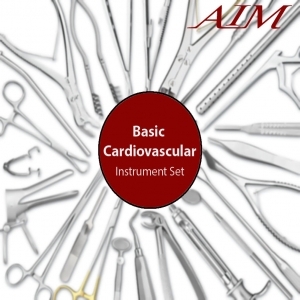 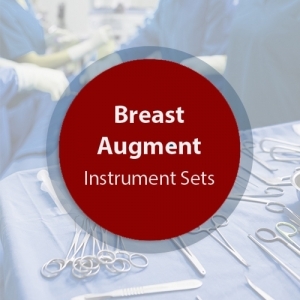 This Open Heart Surgical Instrument Set is composed of operating room grade instruments which are made from German stainless steel in Germany. These instruments have a satin finish and come with a lifetime warranty. 1 Lister Bandage Sciss 7 1/4"
2 S E Metz Stand Nelson Cvd 11"
1 Potts-smith Scis 45 Ang 7 1/4"
2 Halsted Mosq Fcp Str 5"
6 Roch-pean Fcp Cvd 8"
2 Roch Ochsner Fcp Cvd 1x2 8"
10 Roch Ochsner Fcp Str 1x2 8"
6 Allis Tiss Fcp 4x5 6"
18 Hoff Towel Clamp 4"
18 Hoff Towel Clamp 6 1/4"
8 Roberts Fcp Cvd Serr 9 3/4"
2 Gemini Clamp Del Ang 5"
2 Gemini Clamp Del Ang 9"
4 Foerster Sponge Serr Str 91/2"
1 Debak Pat Duct Ped Ang Shft 6"
1 Subramanian Mini Aortic 5 1/2"
2 Glover Fcp Cvd 8 3/4"
4 Debakey Atr Perph Vslfcp Ang7"
2 Debakey At Periph Full Cvd 6"
2 Deb At Multi Purpose 60d 8"
2 Debak At Multi Purp 60d 9 1/2"
1 Debakey Derra Atrau Fcps Lg 7"
1 Diethrich Aorta Clp 8 1/4"
1 Renal Artery Clp 7 1/4"
1 Renal Artery Clp 7 1/2"
1 Renal Artery Clamp 10 3/4"
4 Serrated Dressing Fcps 5"
2 Semkin Tiss Fcp Nar 1x2 5"
2 Debakey Atra Fcp 2mm 7 3/4"
2 Jacobs Fcp Blnt 7 1/4"
2 Kelly Retractor 9" 1 1/2"x2"
1 Kelly Retractor 9.5" 2"x2.5"
1 Kelly Rtrctr 10" 2.5"x3"
1 Matson Rib Stripr/elev 8 3/4"
1 Tuffier Rib Spreader Sm 4 1/2"
5 Instr Tray 16 1/2"x10"x4"